Dysfunctional weapon is definitely not a nice thing. However, some defects you can fix yourselves and quickly. Is the battery charged? Try another battery or check battery with multimeter. Often a depleted battery is the cause of the error! 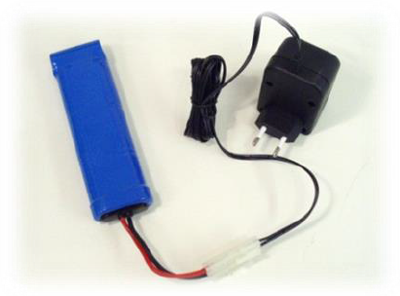 Be aware that especially NiMh batteries efficiency decreases with the temperature. In cold weather (below 10 degree C) capacity and power is easily halved! If a battery is stored outside in cold weather overnight (eg. in a car), you properly have a completely ineffective battery. In such cases the battery need to be reheated and charged again. 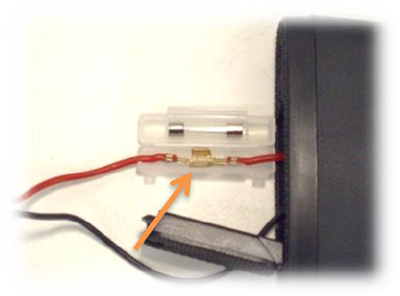 The fuse can be broken even though it looks intact. 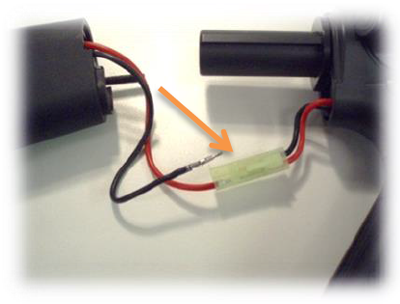 Test the fuse by overriding it – connect the fuse holder as shown and do a quick trigger pull (caution, it might shoot!). 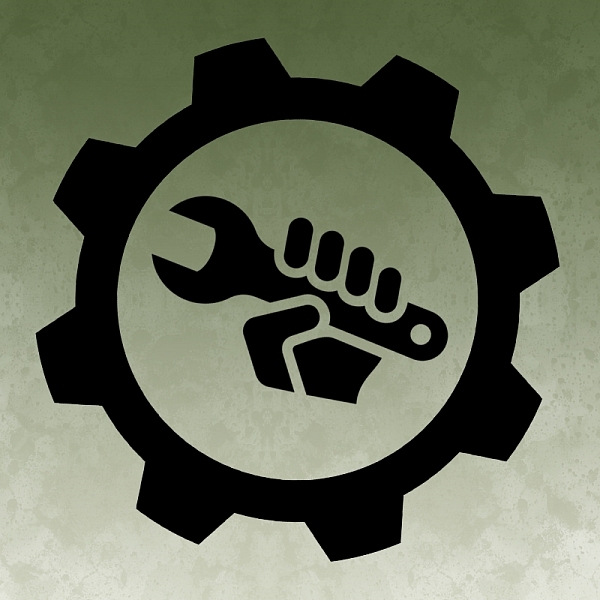 If the gun now runs smooth, then you are good to go – a fuse can blow just by heavy use of the gun. But if the gun does not shoot, do not keep pulling the trigger since you might burn the switch, plugs or even the battery if the gearbox is blocked. Check the battery plugs. They can be distorted or the pins can have become lose in the plastic socket. Some guns have a joining plug hidden in the stock. Often you do not have to replace the plug, but simply realign the metal pins with a needle or something similar. 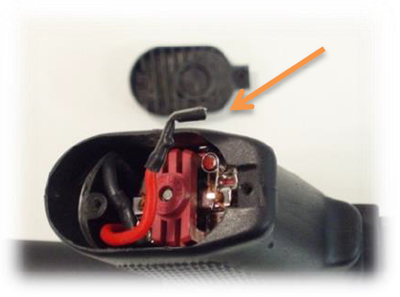 The motor plugs can come loose, due to the vibration. 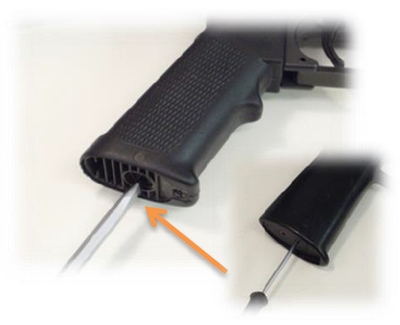 Remove the cover on the grip in order to get access. If the plugs are very loose, then carefully squeeze them with a pair of pliers. Take care that you do not squeeze them to much or you wont be able to put them back on the motor. If the motor gives a ‘clicking’ or a faint ‘humming’ sound when you pull the trigger, but does not run – try adjusting the motor. Start by turning the motor screw counter clockwise one turn and test by pulling the trigger. Take care not to keep pulling the trigger if the motor does not run or runs with a screaming sound. Adjust until you reach the point where the sound is the most pleasant.